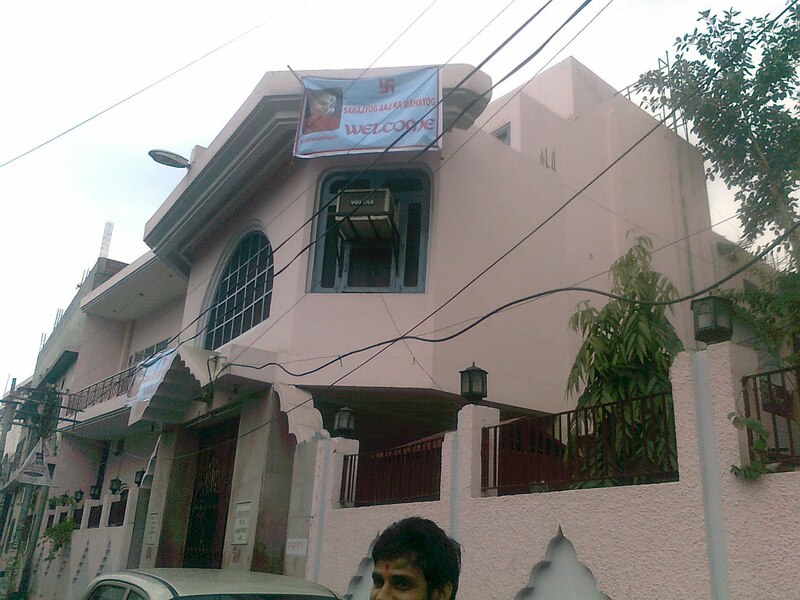 A workshop will be conducted to help all Sahaja Yogis to go deeper in Sahaja Yoga on 5th & 6th Feb 2011. Experienced Sahaja Yogis from Delhi are coming to share their experiences and guide us to get ourselves well established in Sahaja Yoga. The venue of the workshop will be intimated soon. A tentative schedule is given below. Mataji grants us Nirvichar Samadhi. and then her powers starts flowing in every aspect of our life. Adishakti’s powers on Nadis and Chakras. 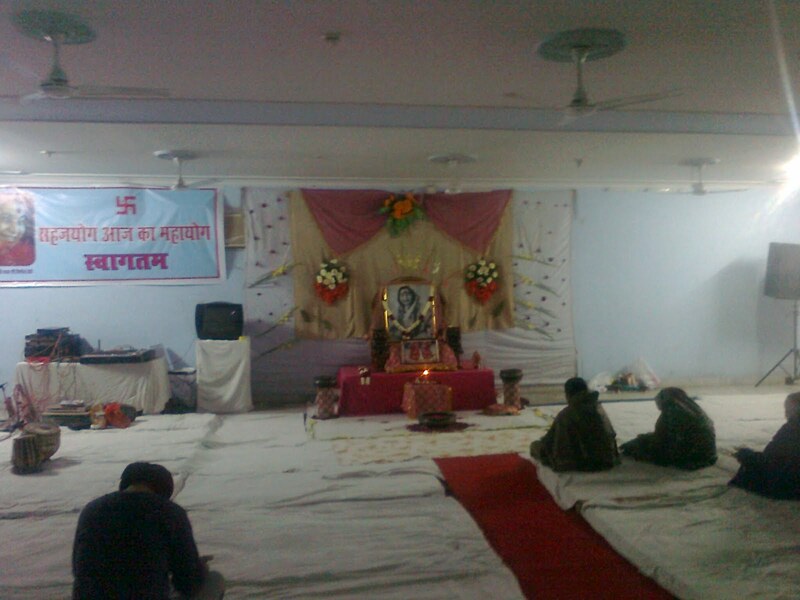 12.30 – 13.00 How to seek solution of our problems at the lotus feet of Mother. 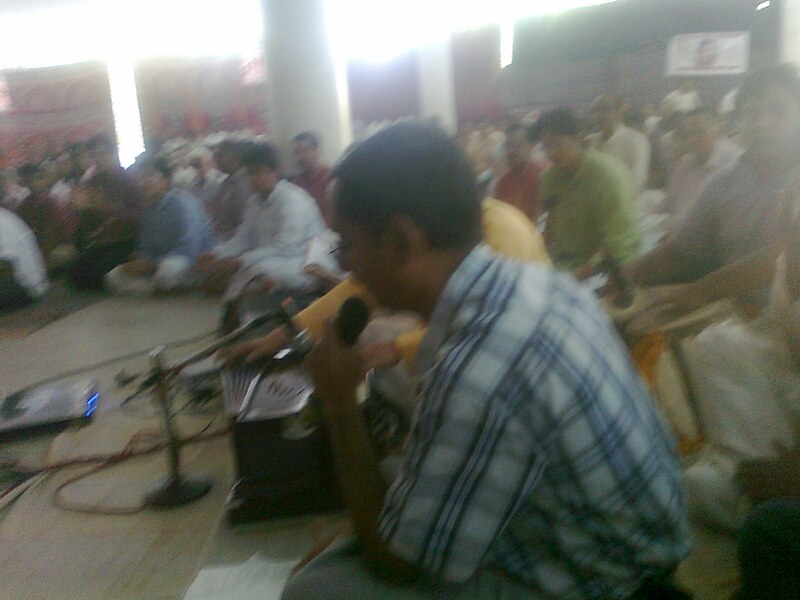 Collective Bhajans will be sung in every session at suitable intervals accompanied with instrumental music. 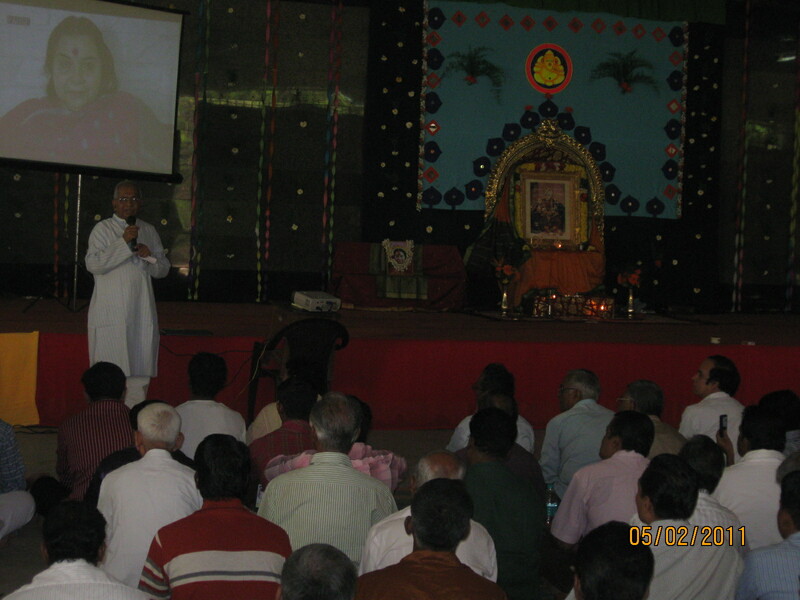 Audio/ Video clips of Shri Mataji speeches will also be played on different aspects of Meditation. This programme will be spontaneous and take its own course as per the Divine blissful flow of vibrations . Kindly give wide publicity for the programme and encourage all those who are interested. 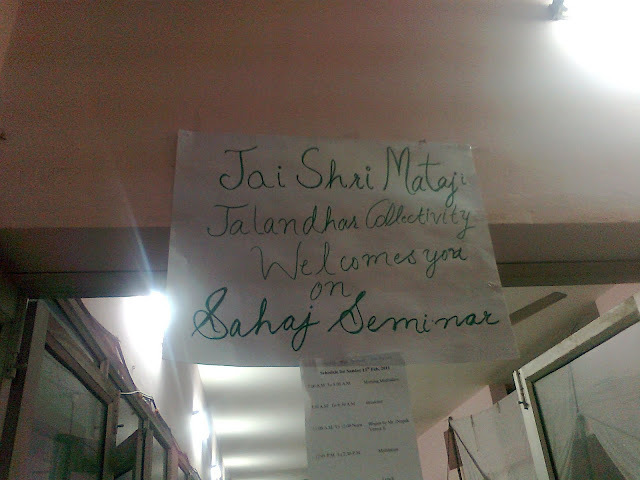 This will give the participants an opportunity to go deeper in Sahaja Yoga. The registration amount will be intimated soon. 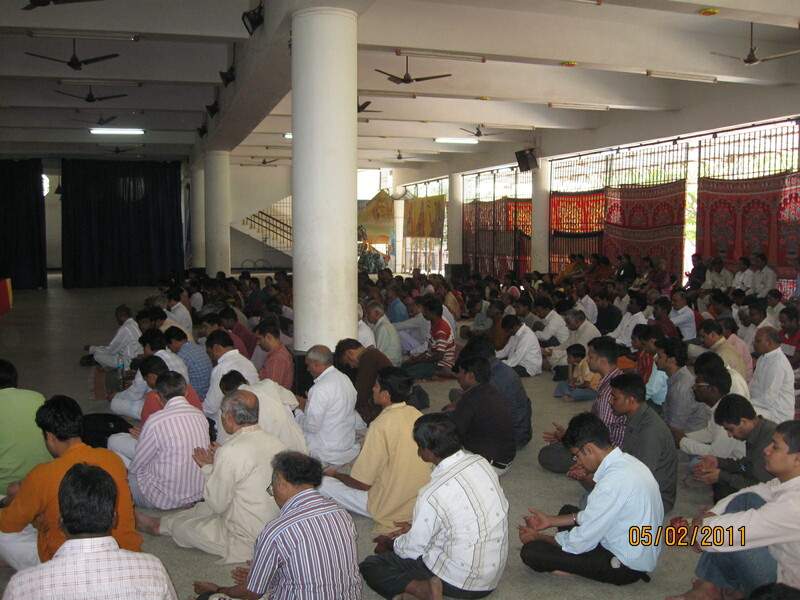 A two day Sahaja Yoga Meditation Workshop was organised by Chennai Sahaja Yoga collectivity at Chennai on 5th-6th February 2011. It was attended by about 300 yogis from Chennai, Delhi, Bangaluru, Kerla, Tirupati, Pondicherry and other nearby places. I am attaching the mail received from Sir C P. It indeed is an honour for us in Tamil Nadu. SHRI MATAJI is very happy to convey HER love and blessings to you and to all participants in the Sahaja Yoga workshop conducted by Shri V.J. 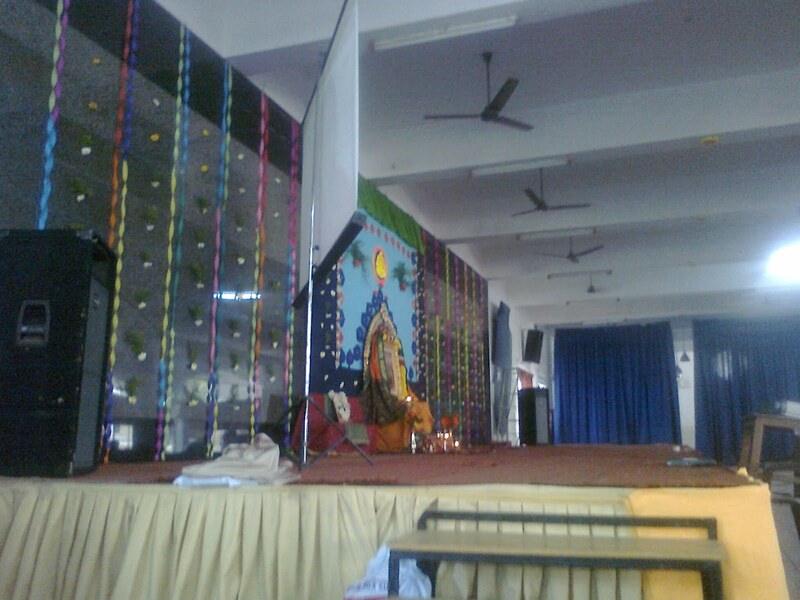 Nalgirkar and team on the 5th and 6th February in Chennai, which SHE hopes was a great success. Pranams and greetings from Sahaja Yogis of Tamil Nadu. We surrender at Shri Mataji's Lotus feet and seek HER Blessings for conducting a Sahaja Yoga Workshop by Shri V J Nalgirkar and team on 5th & 6th Feb 2011 in Chennai. My name is Sruthi Priya. I had attended the 2-day seminar..no workshop... i dont find any word appropriate to name that experience we had for those two days. I could only feel more and more awe for Shri Mataji's Divine Love. She has not just given Realisation but She is also making sure that we enjoy Her Love always. So She had blessed us all with that awesome experience. Mother had come in the form of sahajis from Delhi to take us all into Her lap. By Her Grace i am now so positive that I can grow in my meditation as Mother wants us all to be. Because, now the whole attention had been guided to where it aptly y should be. At Her Divine Lotus Feet. I loved the experience of the two days. It was wonderful to have meditation with all the sahajis. Its such a beautiful thing that they had the session with sthuthis interspersed with Mother's Divine words and again meditation. I have never felt Shri Mataji so close to me in Her Nirakar form. Tears welled up in my eyes and my heart was overflowing with gratitude as we sang "Saath janam jo punya kiye hain..." after having the awesome experience of Her Love. And the best part was i was able to be in the same state throughout the day whenever i thought of that experience and said "Shri Mataji" in my heart. The second day i was initially not able to get back that joy in meditation. Then immediately we were told not to think that way and it is always possible to have a joyful meditation with Her Divine name. Dhyaan of Shri Mataji is what we ought to do. Though i enjoyed Mother's Love in form of vibrations previously, as days went on i didnt realise that i was becoming very mechanical even in my meditation. Whenever i couldnt feel vibrations i used to feel bad. Even my surrendrance to Her had become mechanical. But after this beautiful experience, im positive that Shri Mataji will always be with me and guide me in my ascent. This would definitely be a turning point in my spiritual journey. By Her Grace im now not worried of catches or anyother thing. Nothing is greater than our Divine Mother. And as it was said at the end of the second day, when Her Love is in us, love for others just flows. We could all experience it. Right after the seminar, all of us Yuva Shakthi had spent a great time in eachother's company. This experience was most needed for the YuvaShakthi as this is time when our attention drifts from inside to ordinary worldly matters. I am typing this after having experienced the same kind of bliss in the meditation even at home. The Workshop held at chennai is very useful for us. In this we find some difference to that of previous seminars. Main focus is on meditation. we are very thankful to the Your Team who are with full love and dedication. In fact the two days is not sufficient, The words' There is nobody between you and our mother' is still ringing in my ears.We learn the humbleness from him. Thanks to our holy mother, Our mother is now still deeper in our hearts.I pray to shri ma to make me a true instrument for her Vision. Whenever time permits pl make a visit to our collective at Cuddaore Tamilnadu.